You hear a lot about knots in this business. Everyone has their favorites and, if given the chance, they’ll tell you why. Like everyone else I have mine. But, the truth is that if you don’t want to suffer break-offs there are only two things you need to worry about: Start with good line and then tie your knots carefully. I’ve got the line part nailed. I only fish with Berkley lines. As far as I’m concerned they’re the best in the business. 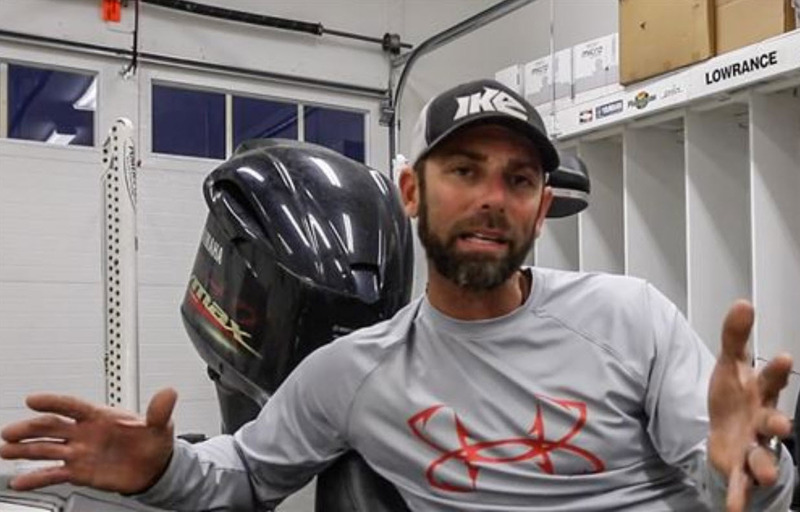 Monofilament, fluorocarbon or braid makes no difference. They all have excellent consistency. One spool is just like another. On top of that, they’re strong, abrasion resistant and reasonably priced. Now that I have that said, it’s time to look at what knots I use on the water. I’ll give you the names and when I use them but I’m not going to tell you how I tie them. The first reason for that is that everyone ties a knot a little differently. The second reason is that there are a hundred videos on YouTube you can watch to get the basics. And finally — this is really important, guys — in a couple of weeks my YouTube Channel will have instructional videos posted showing how I tie them. This one is at its best when it’s used with fluorocarbon lines. They’re extremely sensitive to heat and the improved clinch knot doesn’t generate much heat when you pull it tight. The other thing is that it has very little slippage if it’s tied correctly. That’s important given the slick surface of good fluorocarbon. This is an excellent all-purpose knot that I use when I’m tying anything to or with braid — spinnerbaits, crankbaits, jerkbaits or any other lure. Make sure that you don’t cross any of the lines when you tie it. That’ll let one line cut into the other, and that’s the biggest mistake most anglers make with this knot. I use this knot whenever I’m tying a leader to my main line. That’s always fluorocarbon or monofilament to braid. This is the knot I use when I’m tying to a hook that’ll be used on a plastic bait for flipping or pitching. Make sure that you pass the line through the eye with the hook facing you. That’ll guarantee that when you set the hook the point will rotate up, towards the fish’s mouth. 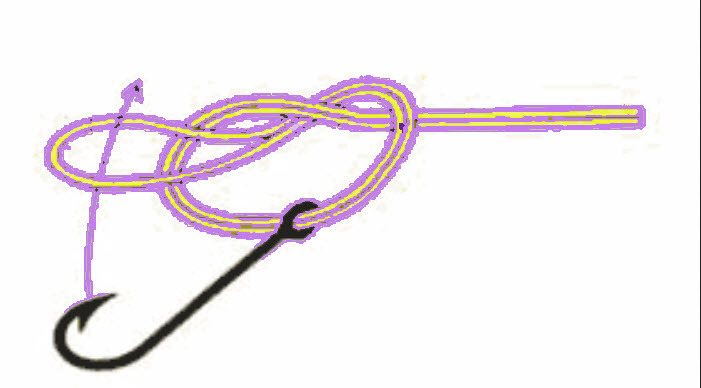 Use good line and learn to tie these basic knots quickly and properly. Most of your break-offs will disappear, but not your fish.